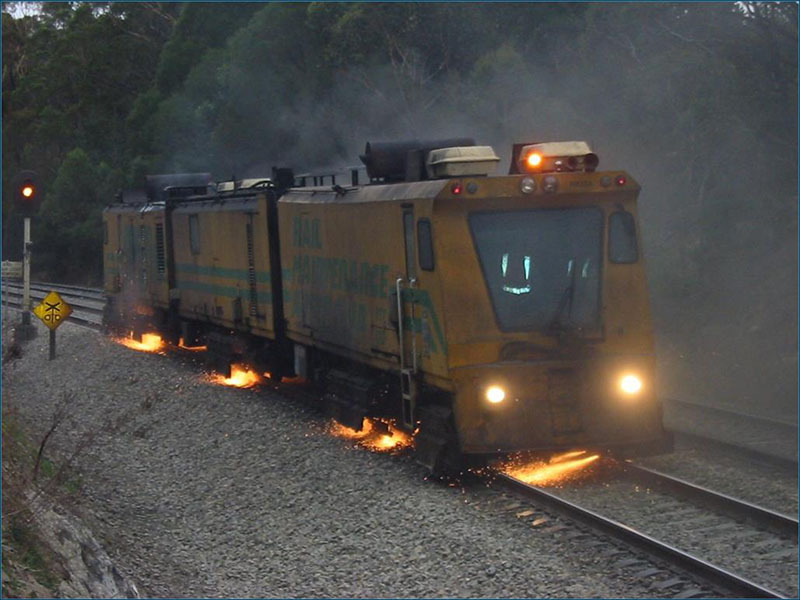 From rail signalling, to track work, to first aid and construction induction … HRD Integrated Services is one of the few RTOs in Australia providing dedicated rail training programs to the rail transport sector. HRD provides a range of nationally recognised training options for organisations and individuals working in rail infrastructure or in construction-related sectors. 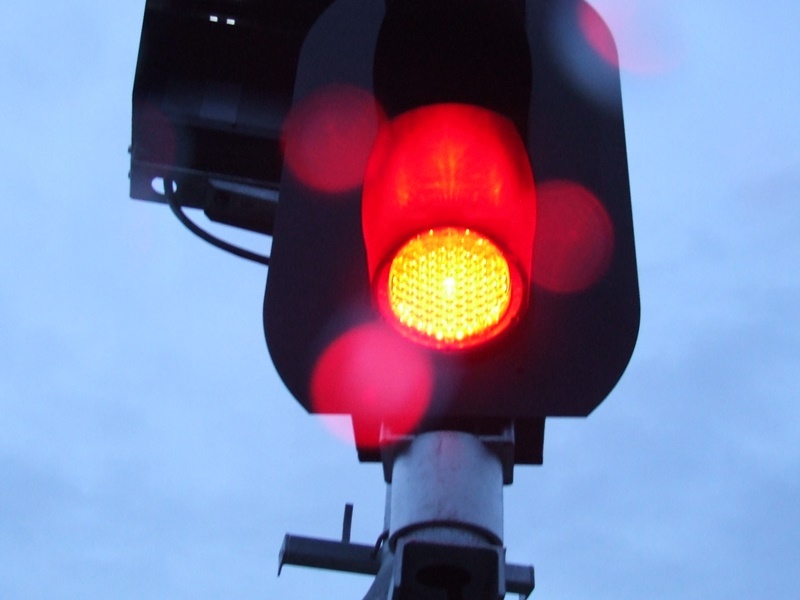 Rail signalling is our core business, and HRD remains the provider of choice for the Certificate IV in Electrical–Rail Signalling. HRD offers units of competency from the Certificate II in Rail Infrastructure through the Rail Labourer Core Skills program. Participants in the rail labourer training program who demonstrate competence have the core skills required for Authorised Rail Operator (ARO) compliance matrix requirements. Successful participants are ready for a rail labourer role. HRD Integrated Services provides specialised training options for rail signalling and rail infrastructure employers and employees. Rail High Voltage Signals Tester and HV Signals Operator training is available to signals technical staff. The HRD Victorian HV rail training programs are recognised by V/Line. 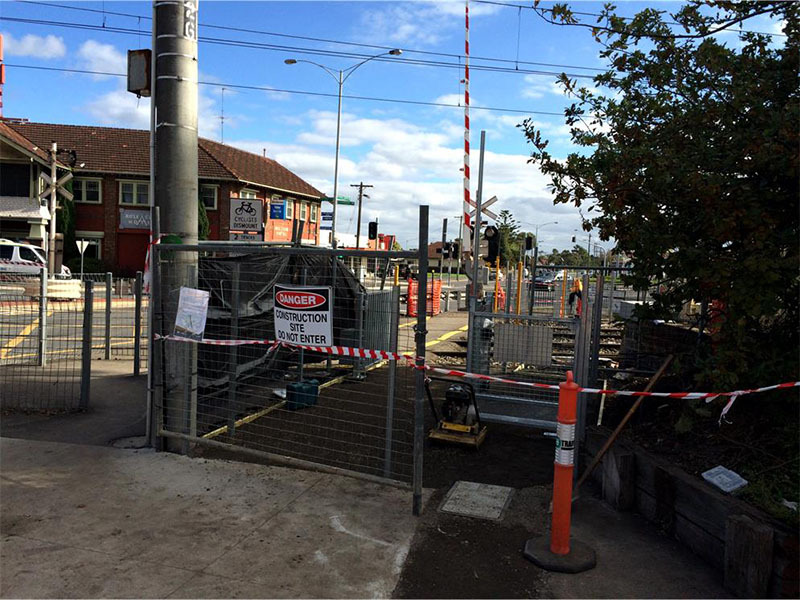 Test mechanical interlocking frames, Rail Signal Tester and Function Tester (locations) training programs, customised to local standards, are available to rail signalling technical staff across Australia. HRD offers the ARTC ST144 Signal Safeworking Standards course and the ARTC Working in Live Electrical Locations course nationally. Other customised courses are available to meet Authorised Rail Operator (ARO) local compliance matrix requirements. HRD Integrated Services delivers HLTAID003 Perform First Aid as an update for personnel who are already qualified or as a full course for people new to first aid. Fast-track learning options reduce the amount of class time. HLTAID001 Perform CPR is delivered as a refresher on its own or combined with low voltage rescue specialised requirements. HRD’s Construction Induction training is recognised by WorkSafe Victoria and is transferrable to other states. It’s a one day, face-to-face course. When assessed, competent learners receive a Statement of Attainment for CPCC1001A Work Safely in the Construction Industry and are issued with a construction induction card. Accredited training courses are available for specialised job functions in rail and construction-related fields. 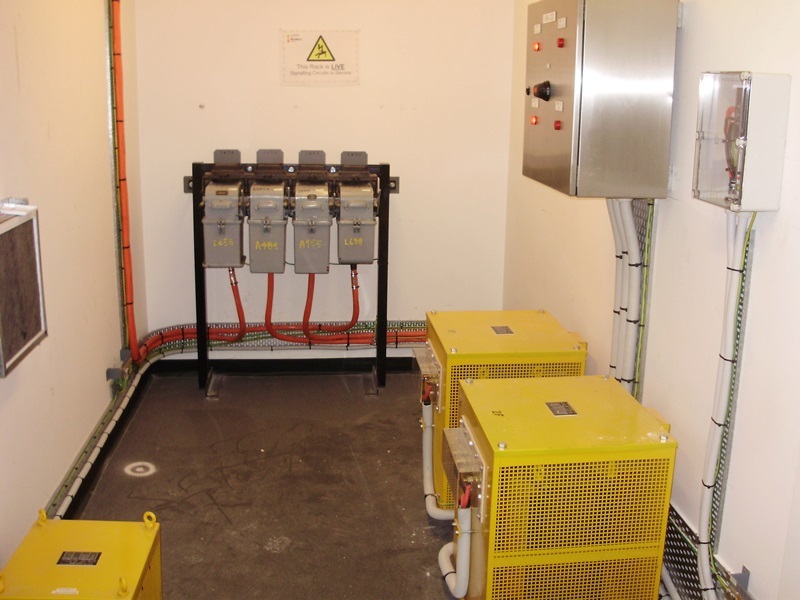 The HRD Performing Rescue from Live Electrical Locations course (UETTDRRF06B Perform Rescue from a Live LV Panel) covers rescue procedures from low voltage apparatus with reference to high voltage situations as well. Training typically includes a CPR refresher. 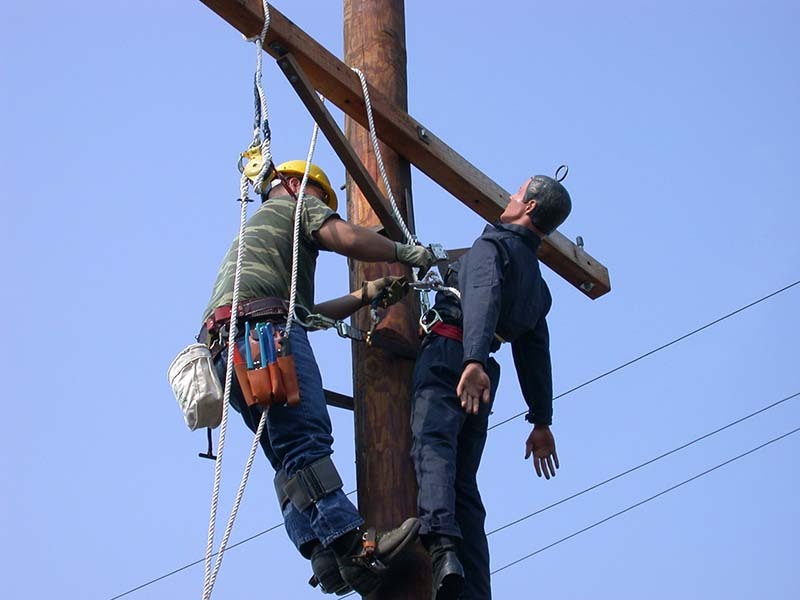 HRD Pole-top Rescue training (UETTDRRFO2B Perform Pole Top Rescue) covers the procedures required for a rescue in a transmission, distribution or rail context. The HRD Working at Heights course (RIIOHS204A Work Safely at Heights) provides knowledge and skills to enable a person to identify work requirements, to access the necessary equipment and to perform work safely at heights. Group bookings for these courses are essential.